Established in 2008, Olsen Infrastructure Pty Ltd is a Sydney based engineering firm. We specialise in water servicing coordination, building hydraulics and civil engineering. Collectively, our consultants have many decades of experience in building hydraulics, design, documentation and post tender contract administration. Our service is tailored to meet the specific needs of each project for commercial, government and residential developers alike. We deliver high quality results as well as customer service that is second-to-none. Olsen Infrastructure is committed to continually improving the quality and cost effectiveness of the services we provide. 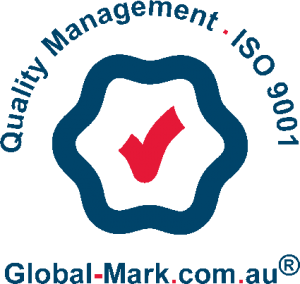 To this end, we have developed and implemented a third party accredited and integrated management system which is fully compliant with ISO 9001:2008, AS 4801:2001 and AS 4001:2004 standards. Our Integrated Policy, WHS and Environment Policy Statement details our comprehensive quality policy and objectives. Since 2008, our team has worked on major projects around Sydney, the Hunter region and interstate, delivering superior results and excellence in customer service. Redevelopment of the former Harold Park Raceway – 1200 residential units and 7000m2 of commercial space.